Benchmark DAC1 & DAC1 USB Premium Modifications!!! critical circuits for lower noise and more current. market made by National Semiconductor! Talk about transparency through the roof! 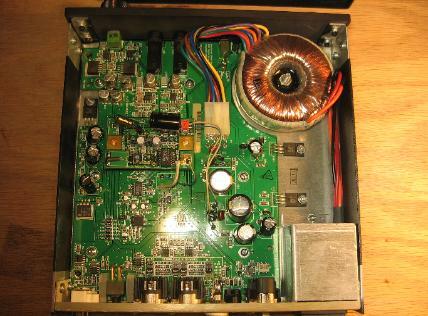 Remove unneeded circuit parts to improve signal quality and integrity. cleanest clock output signal possible. contact surface area for the best signal transfer characteristics. Neutrino and allows you to hear deeper into the music with more clarity and finesse. 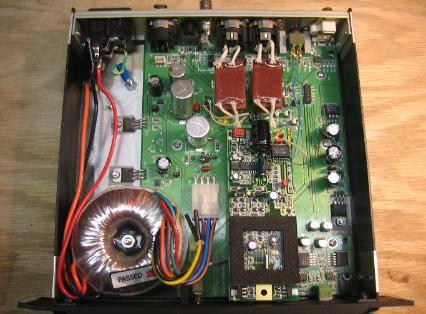 The stock Benchmark DAC1 output stage is mediocre in build and sound quality. well. This is not the most optimal topology for signal coupling and HF filtering. wider deeper with a bold lifelike stance. XLR outputs are 100% true balanced and is the preferred output connection. the stock circuitry that is bypassed and rebuilt upon. and more precise individual image locations within the stage. HIGHLY RECOMMENDED!